For the very best in classic British furniture come and see us at Grand Designs Live between Saturday 2 May and Sunday 10 May 2015.Stand K80. Grand Designs Live 2015, Stand K80 ExCel London Royal Victoria Dock 1 Western Gateway London E16 1XL We hope to see you there. 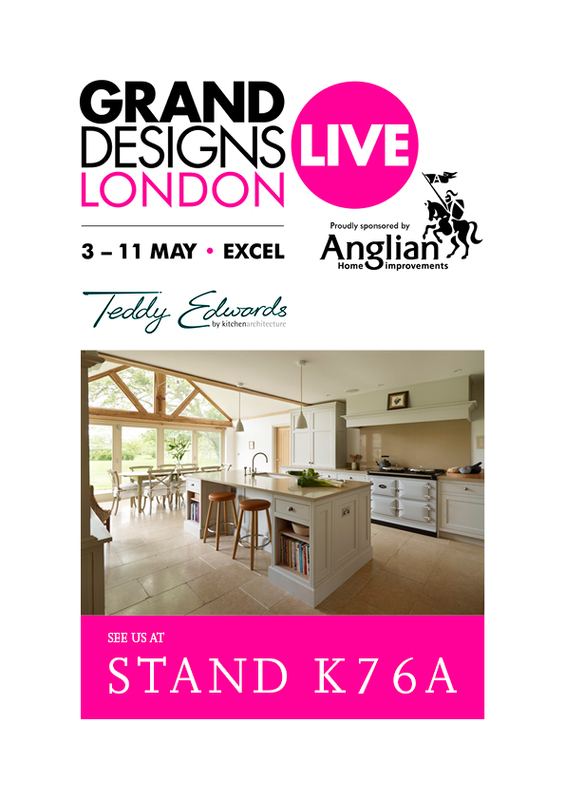 For the very best in Classic British Furniture come and pay a visit to our beautiful pitch at Grand Designs Live 2014, you will find us in Kitchens at stand K76A. We look forward to seeing as many people as possible! How can I light rooms in my country home beautifully? A well planned lighting scheme can bring so much character to your country home, especially during the winter months when the nights are long.